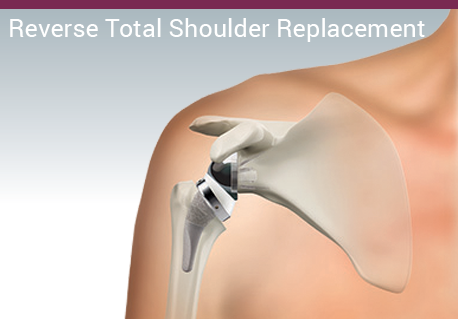 Shoulder replacement is a surgical procedure that replaces the damaged parts of the shoulder joint with implants. The procedure is done to ease pain and improve shoulder function. 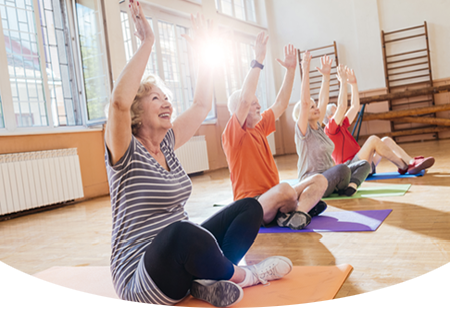 Each year over 100,000 shoulder replacement surgeries are performed in the United States making it the third most common type of joint replacement, after knees and hip. Both types replace the “total” shoulder joint, meaning an implant replaces the damaged parts of both the “ball” and “socket” of the shoulder joint. The major differences between the two types is the position of the implants and the muscle groups used for movement after surgery. What happens during shoulder replacement? 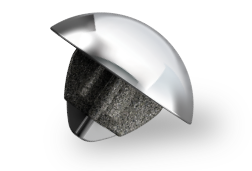 During a primary total shoulder replacement, the ball (humeral head) of the shoulder joint is replaced with an implant that includes a stem with a smooth, rounded metal head. The socket (glenoid) is replaced with a smooth, rounded plastic cup that fits the rounded metal head. Primary total shoulder replacement mimics the natural ball and socket anatomy of the shoulder joint and may be recommended for patients with advanced arthritis of the shoulder joint and a healthy, intact rotator cuff. What types of implants are used for shoulder replacement? 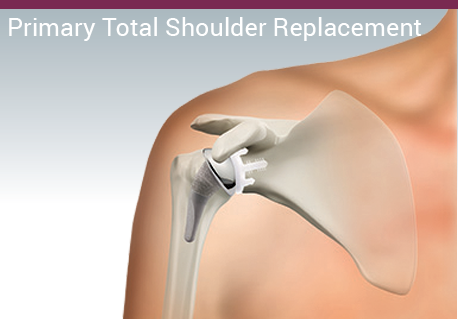 There are different types of shoulder replacement implants available. Your surgeon will evaluate you and your situation before choosing an implant that best meets your health needs. To learn more about the shoulder replacement implants available from Wright, see our Shoulder Solutions page. When is shoulder replacement recommended? Shoulder replacement may be recommended if you have tried and failed to get relief from rest, ice or moist heat, physical therapy, nonsteroidal anti-inflammatory medications (NSAIDs aspirin or ibuprofen) and corticosteroid injections in the shoulder. Do you have more questions about shoulder replacement?